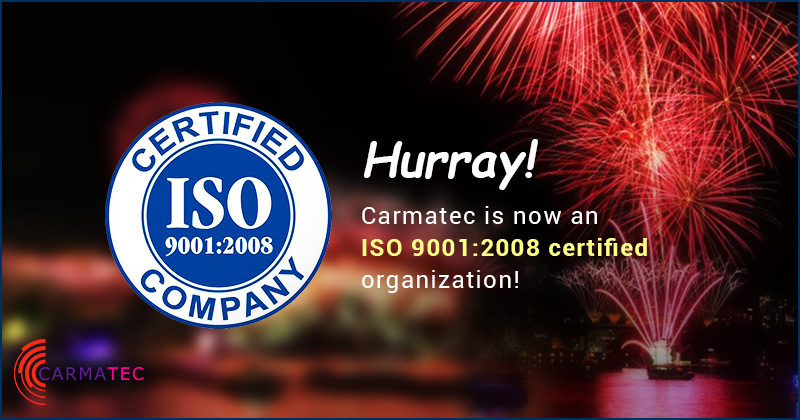 Oct – 09, 2015 – Carmatec, an industry pioneer and global leader in providing IT solutions, announced today that it has received one of the highest level of internationally recognised quality ISO 9001:2008 certification for its quality management system. The ISO (International Organization for Standardization) certification is an internationally recognised standard that represents a promise to quality, excellence, reliability and incessant progression. ISO 9001 is a one of the family standards within the range of ISO 9000 standards addressing various aspects of quality and environment management system. 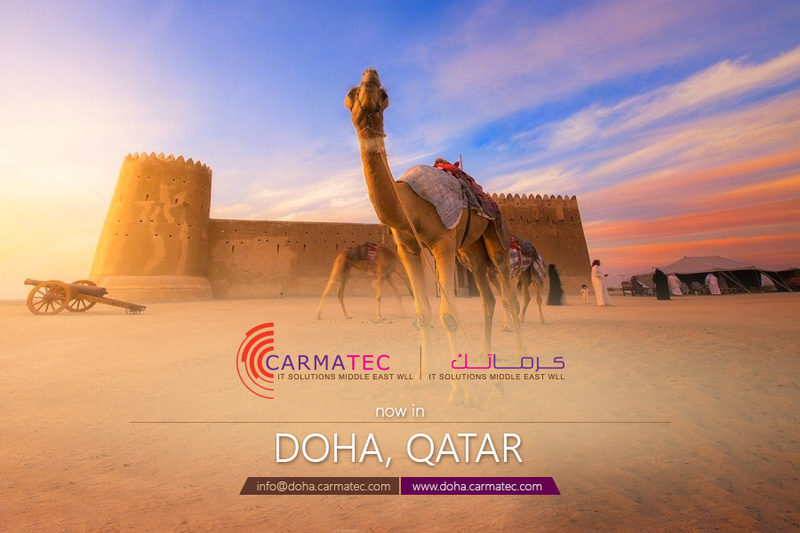 Dr Jonathan Tengbe Website Project At Carmatec, we are driven by visionary technologists, certified operations engineers and technicians who are well versed with cutting-edge technologies and equipped with the right tools that encompass today’s technology landscape. We are a solutions-based organization and take time to understand each client’s business needs and provide them with strategic insights.